Gifts come with many benefits for not-for-profit organizations. They can help a not-for-profit extend the reach of its programs or enhance its mission with resources the organization could not have otherwise been able to afford. 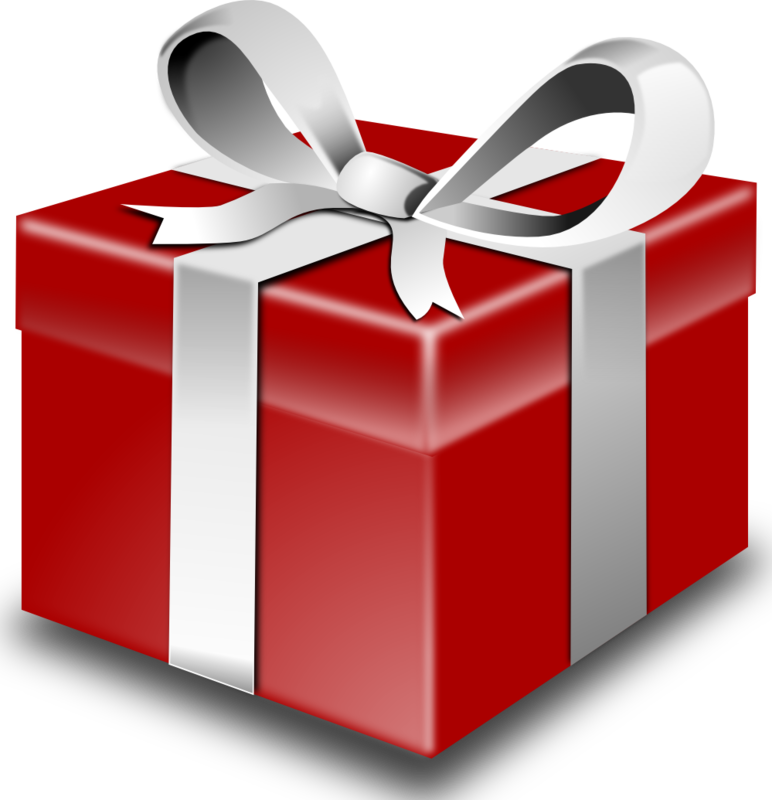 Gifts-in-kind (GIK) include contributions of tangible and intangible property. The downside to gift-in-kind contributions is they can also be difficult to value.